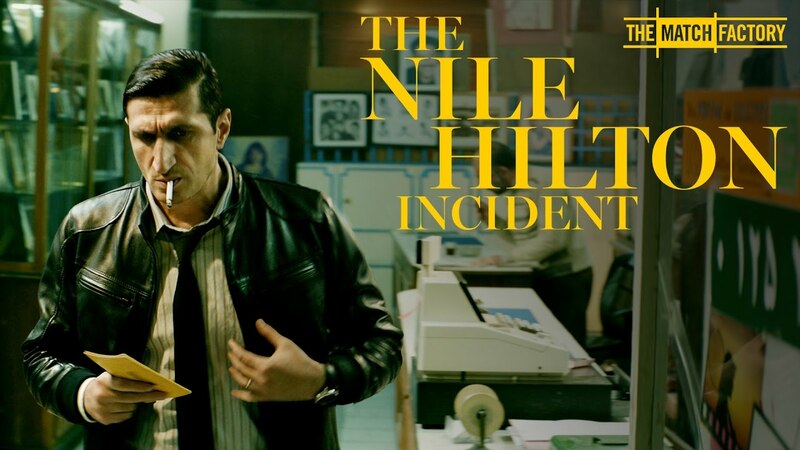 Today, I watched a movie called The Nile Hilton Incident. It has won several awards and has received great critical acclaim. I was anticipating an engrossing movie. But fifteen minutes into the movie, I could barely prevent myself from falling asleep. I struggled to keep my eyes open throughout and had lost track of the plot less than half way into the movie. This isn't to say that the movie wasn't good. My fault was in not checking the details before seating myself in the theatre. It was only once the movie started did I notice that the movie was in Arabic and the subtitles in Dutch - neither a language that I speak or properly understand. My Arabic is non-existent and my Dutch is restricted to the first few lessons on Duolingo. Naturally, I didn't follow the plot well. All I had aiding me were the visuals and the tone of voice and the few Dutch words in the subtitles that I recognised. The basics for watching the movie was to know one of the two languages, and I didn't have that. This seems like stupidity on my part, but there are many times I make similar mistakes. It could be when thinking that I could make money in trading stocks while not understanding the basics of how stocks are priced and why they move during the day. It could be when thinking that I could beat experts in Chess or Poker while only knowing the theory of the games (like the Dutch I know from Duolingo). It could be when thinking that I could raise a million dollars for a startup idea while still working a different day job. And many more such instances. We often quit things or blame luck for our failures while not recognising that we are actually lacking in the basics. It seems simple, but getting the basics right goes a long way in setting ourselves up for success. And what usually gets in the way of getting the basics right is our ego. We expect ourselves to be smart enough to learn things on our own, or learn things at lightning pace, or learn things after hearing or reading about them just once. The curiosity of a child is what helps us get the basics right.